In our day to day life, we are acknowledging a number of suicides in our country. 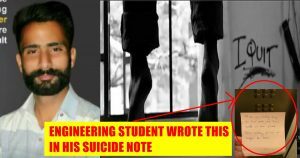 Moreover, one can say that India holds certain disappointing rank in the rate of suicides. 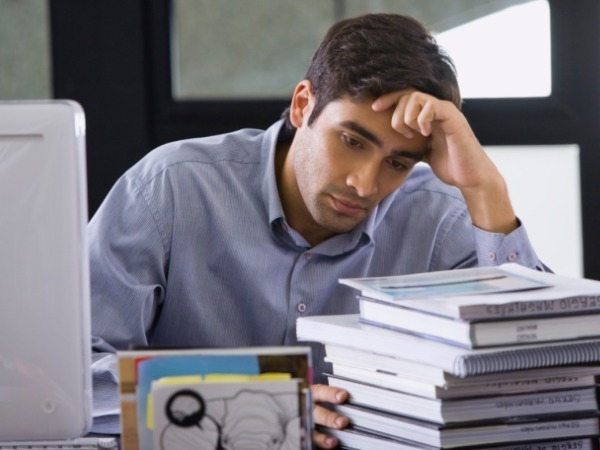 As per the major number of surveys and researchers, stress is one of the major problems of today’s young generation. Starting from the young students to the employees below 30, many are falling into prey of depression and other problems. Now, once again, a hearT-breaking tale of the 19-year-old student is taking the Internet by shock. The young lad committed suicide on Monday by hanging himself from a ceiling fan in his Jal Vayu Vihar residence in Kharar, Punjab. Soon after getting the information, the police took his body to the nearby Civil Hospital where his postmortem was conducted. The reason for his suicide is yet to be ascertained and the police have registered the case under section 174 of the Code of Criminal Procedure (CrPC ). However, before committing suicide, the teenager left a note to his sister asking her to take care of their parents as he is leaving for good. 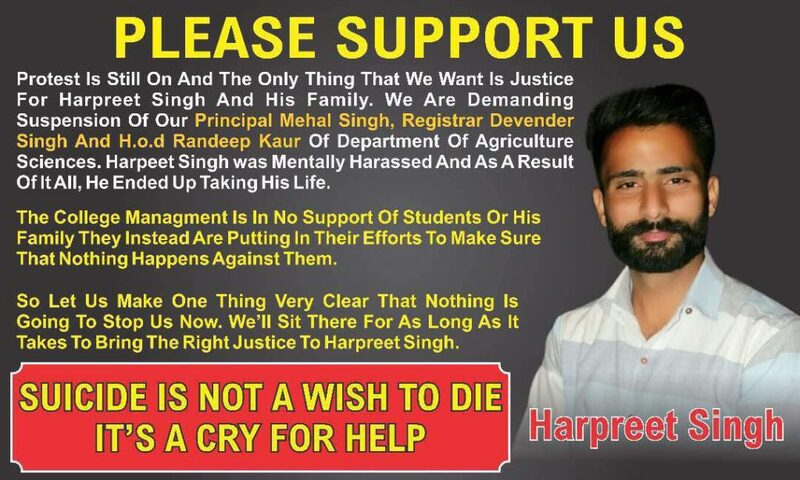 Reports reveal that his father Hardeep Singh serves as a Sub-Divisional Officer in Water Supply and Sanitation Department of Nawanshahr, Punjab and his wife Balbir Kaur is a teacher in the same town. The couple had two 19-year-old twins – Harmanpreet Singh and Gurleen Kaur. Harmanpreet moved to Pune after completing his Class 12 in order to pursue BS-MS dual degree program while Gurleen is also a student of engineering. While the probe is on, the grieving father told the city police that his son was spending his winter vacations at home from past one and a half months. Everything was pretty fine when Hardeep and Balbir left for work in the morning, things turned otherwise when they had a sight that gave the parents a heartache. 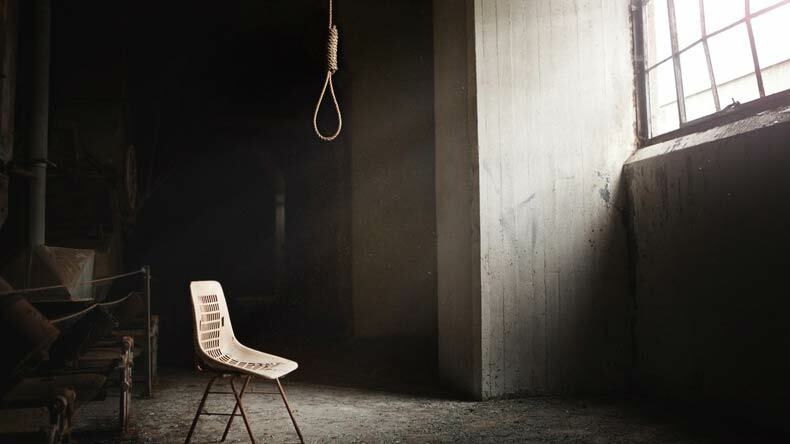 The main door of their Kharar residence was open and upon entering the house, they found their son hanging from the ceiling fan with a plastic bag covering the head. Just as they saw this, they discovered a suicide note written by their son which read, “Ok Gurleen, I am leaving. Take care of mommy and daddy.” The couple called the police and registered a case. As of now, no one is completely aware of the reasons behind this, but, it is assumed that the boy did this as he was suffering from severe stress from education, his friends, believe that he is not at all interested in pursuing his ongoing studies and was forced to do so. Sadly, many of today’s youth are unable to sort out the issues with education these days, they are blindly forced to do engineering or other studies. But, there’s always a way to tackle the problems like this, it is better to start talking with parents, convince them, rather than taking such drastic moves. After all, life is worth more than this.